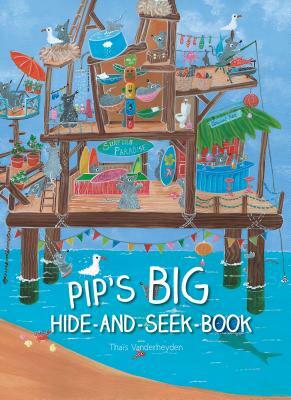 Count to 100 with Pip and his friends A surprising book with funny details and fun tasks. A seek-and-find book filled with humor and detailed illustrations. For keen little mice ages 4 and up.